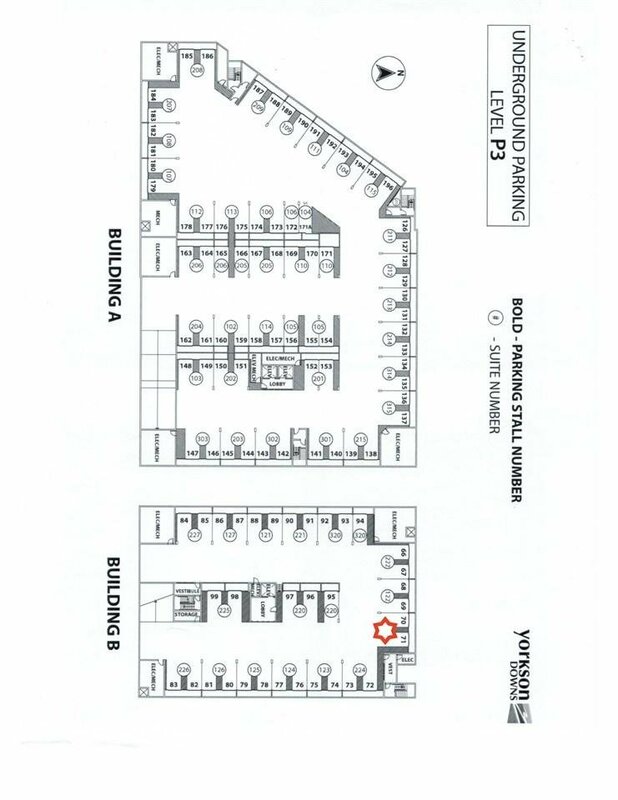 Great assignment opportunity at YORKSON DOWNS in Willoughby Town Centre. 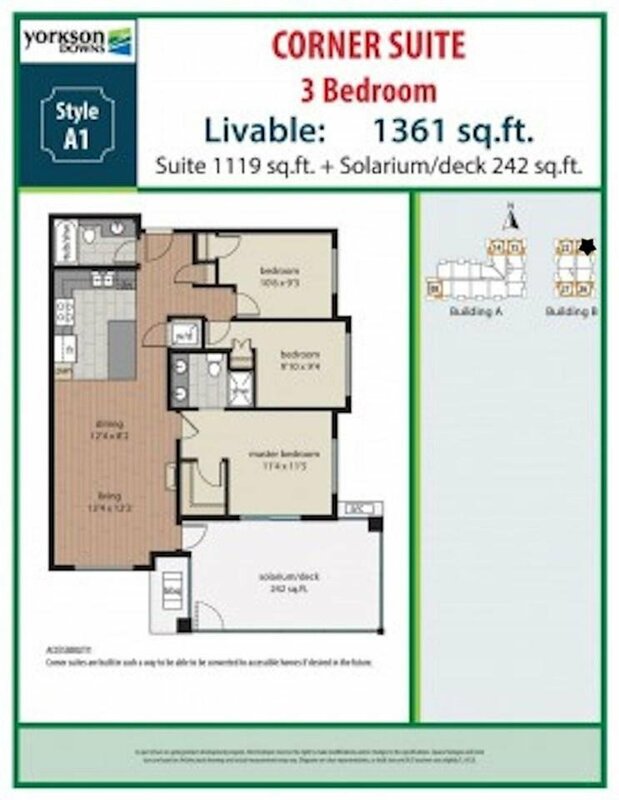 NE facing 3 bedroom 2 bathroom corner unit with great privacy (Look closely at site plans) to enjoy the huge Solarium. Features include 9 ft ceilings, Energy efficient ductless Air-conditioning/Heatpump, Maple Cabinets with Granite counters, Stainless steel appliances with Gas cooktop, Heated bathroom tile floors. Glassed-in solarium with a natural gas BBQ hook up for year round use. 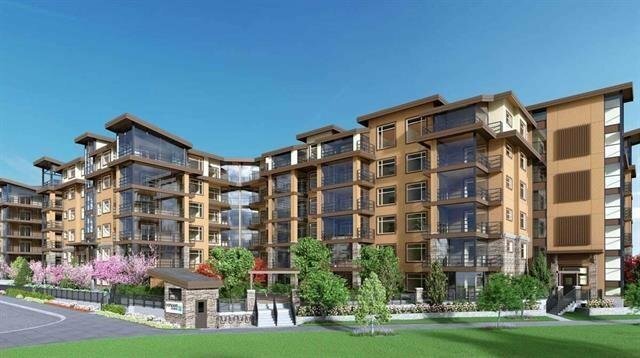 Hot Water, Gas, Insurance is included in the affordable strata fee. 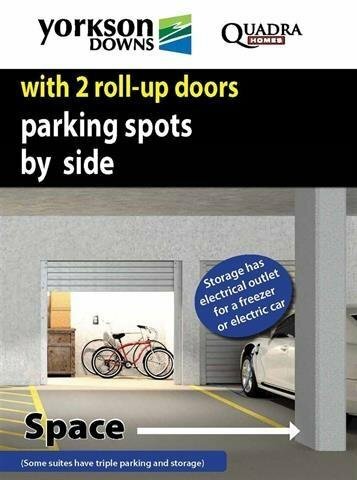 2 underground parking spaces and 2 garage style storage unit. One of the Parking can accommodate plug-in Electric Vehicles. Walk to everywhere including all major shoppings, transit and all levels of schools.